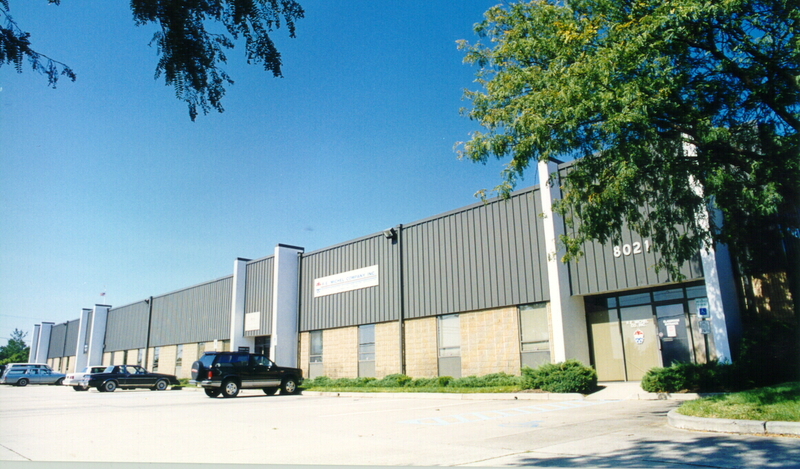 Pennsauken Industrial Park enjoys a location minutes from downtown Philadelphia. It’s located within two miles of the Betsy Ross (I-90) and Tacony-Palmyra bridges (NJ Route 73), four miles of I-95, and within ten minutes of I-295, NJ Routes 38, 70, US Route 130 and NJ Turnpike Exit 4. 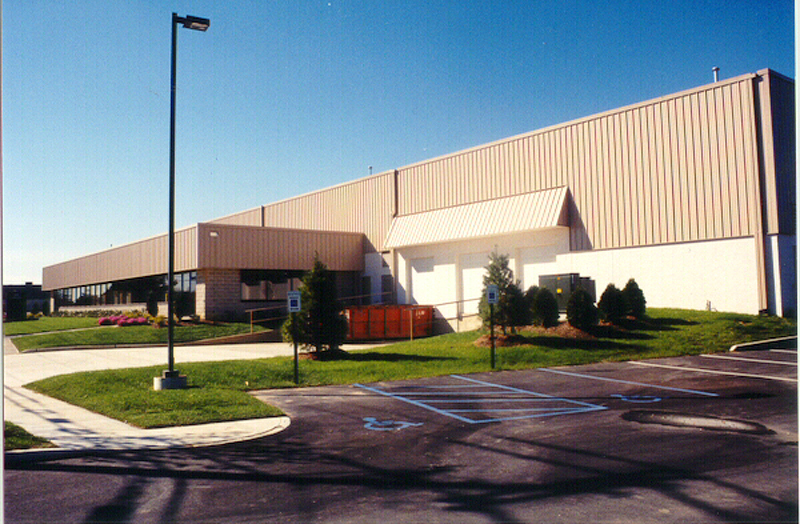 Positioning your inventory, manufacturing, or assembly operations close to Philadelphia was never easier. The park’s central location, broad boulevards, and a pro-business municipality make this an ideal place for business operations. Whitesell tenants are served by a dedicated staff of highly experienced maintenance professionals who care for each property and respond to service requests.